Recently we have told you Metal Gear Solid: Ground Zeroes release date and its cost, and today we want to share some new information about this project. So, yesterday Hideo Kojima, the creator of Metal Gear Solid game series, said via his account in Twitter that the actions of Metal Gear Solid: Ground Zeroes occur in 1975 - after MGS: Peace Walker and 9 years before MGS: The Phantom Pain, and that we will have a lot of storyline missions and some side’s ones. But the most interesting thing here is his hint on some exclusive game’s content for the Sony’s consoles - PlayStation 3 and 4, but, unfortunately, there is no any specific information about it, so now we can only guess. Hideo Kojima promised to report more information about the project by the end of this week, so let's hope that the new announcement will not disappoint the fans of the game series, and it will fill the gaps in our knowledge about the upcoming action-adventure. 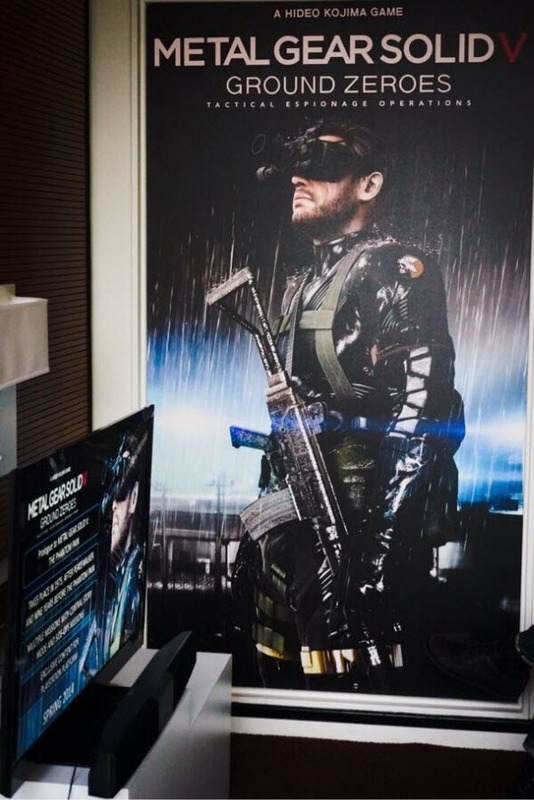 In the meantime, we are reminding that Metal Gear Solid: Ground Zeroes game is a prequel to MGS: The Phantom Pain, which is scheduled to be released in the spring of 2014.